A Chittagong court on Sunday sentenced a man to 10 years imprisonment for smuggling gold bars through the city's airport. 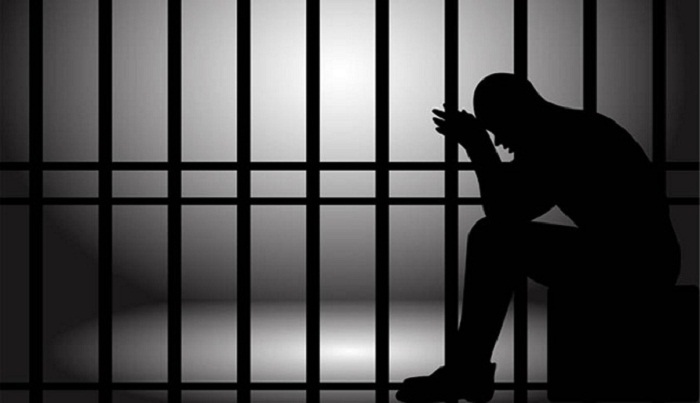 The court of Chittagong Metropolitan Sessions Judge Mohammad Shah-e-Nur also fined the convict TK 10,000, in default, to suffer three more months in jail, reports BSS. Court sources said Customs Intelligence arrested Dubai-returnee Selim Uddin, 37, with 24 gold bars from Chittagong Shah Amanat International Airport on January 24, 2014 and filed a case with city's Patenga Thana in this connection. Police submitted charge-sheet against him on November 4, 2014 while the court framed charges on June 9, 2015. Selim Uddin, 37, son of Late Sultan Ahmad, hailed from Rusangiri village under Fatikchhari upazila of the district. The court passed the verdict today after examining a total of eight prosecution witnesses.